Are you tired of spending a ton of money at the sushi bar? we get it! That's why we came up with a device that lets you make your own tasty sushi from home! Don't worry, it's very EASY to use. All you have to do is add your rice and favorite sushi fillings to the chamber, squeeze it closed, and push your sushi roll out! Voila! 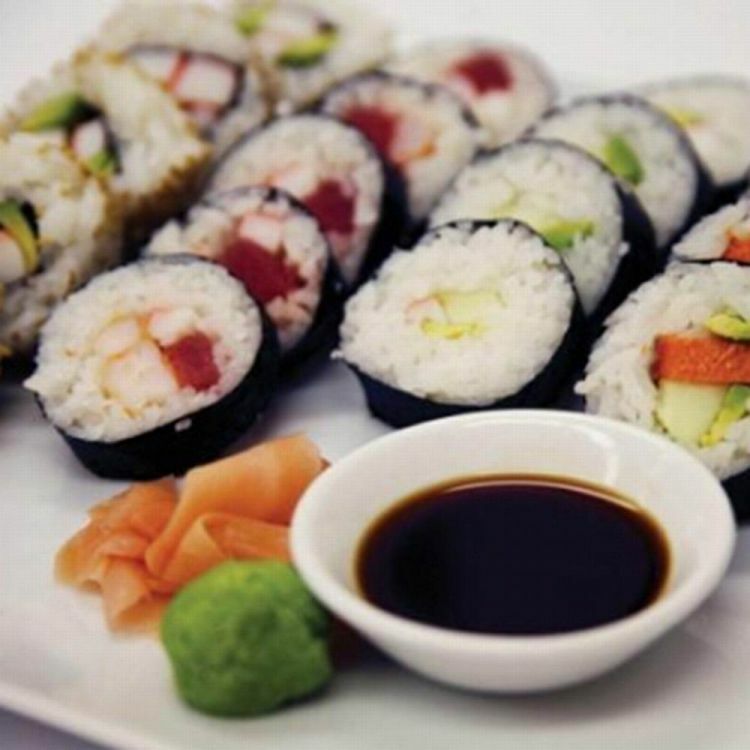 Before you know it, you'll have delicious sushi staring you right in the face. The product makes a GREAT gift for friends and family who love sushi!